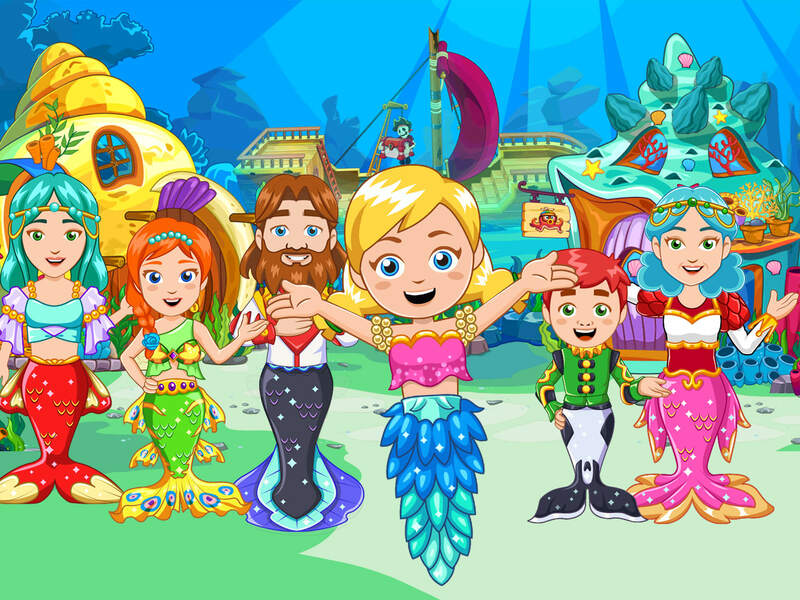 New Adventures Under the Sea! It's a brand new adventure with the Little Mermaid and her friends as they find sunken treasures, dress up all the mermaids and explore the colorful mermaid village! 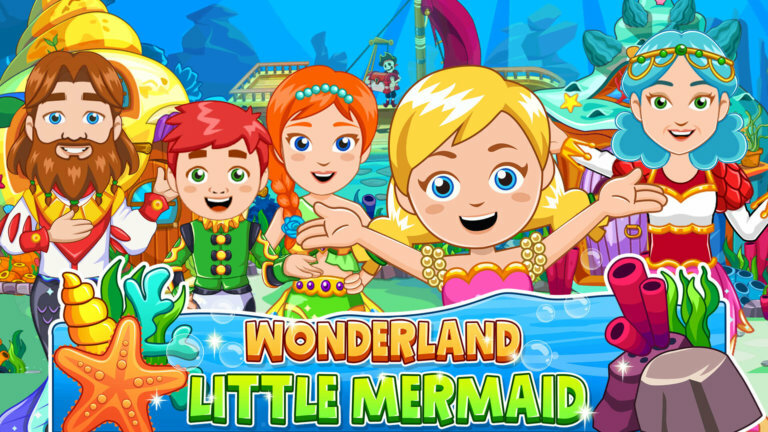 Welcome to Wonderland: Little Mermaid where the mermaid and her family and friends live in their colorful village under the sea. What’s that? 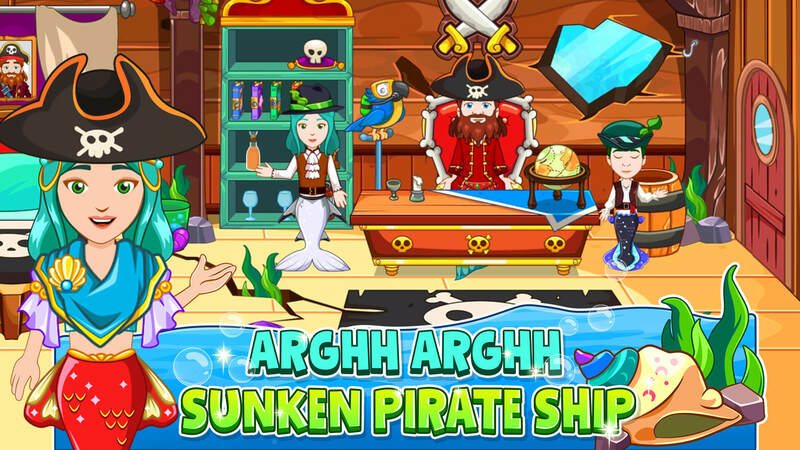 A pirate ship for YOU to explore? How cool is that? 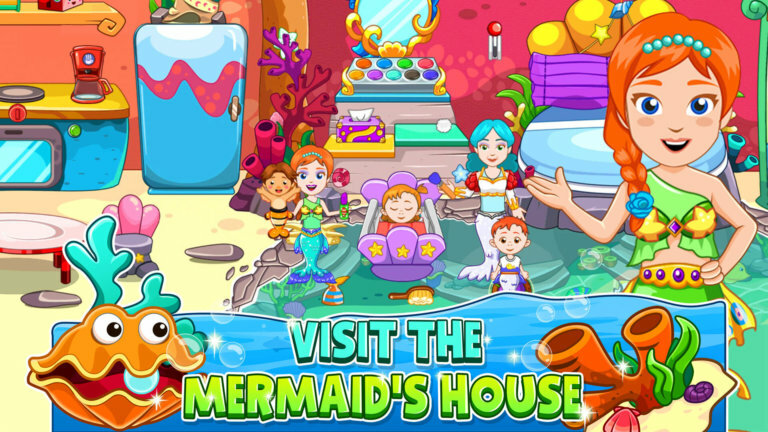 Visit the mermaid’s house, check out the nursery for activities and fun, look for the hidden treasure and shop at the stores to get new outfits and costumes. 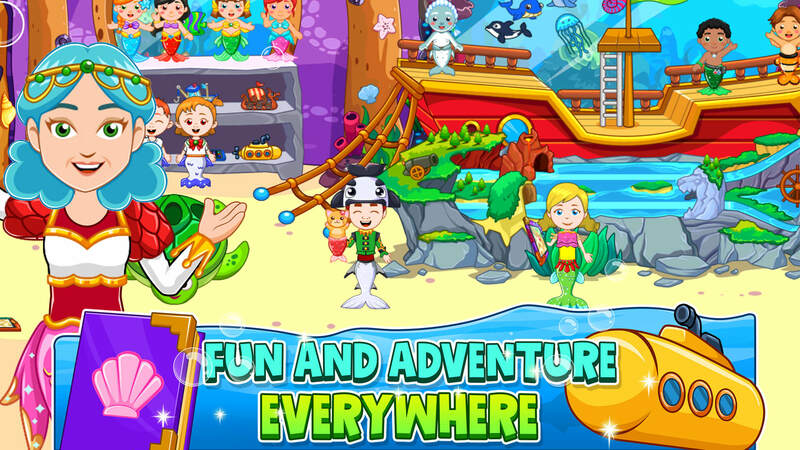 Fun and adventure can be found everywhere! 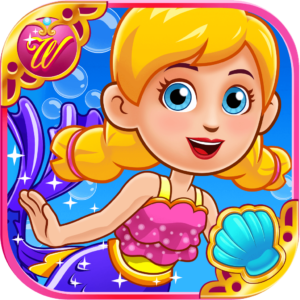 Wonderland: Little Mermaid is a fanciful game for children to use their imagination, creativity and sense of wonder – all that is needed to create their own adventure under the sea! 14 exciting locations and rooms to discover and explore including the mermaids house, mermaid restaurant, mermaid daycare and the pirate's sunken ship. 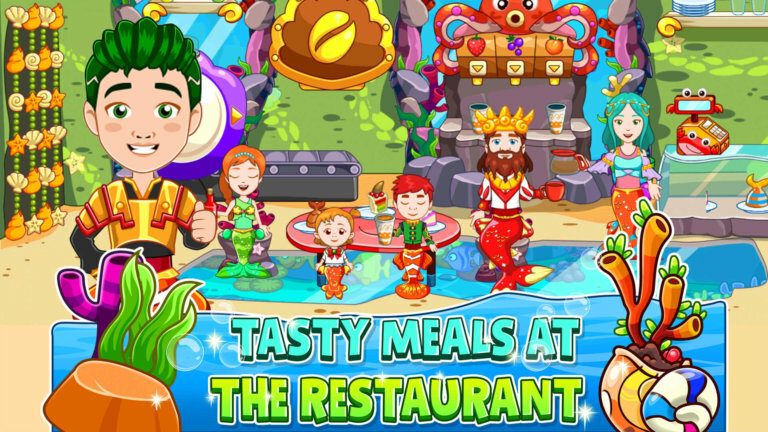 This game is HUGE- 9 mermaids with customizable tail, hair, and clothing. 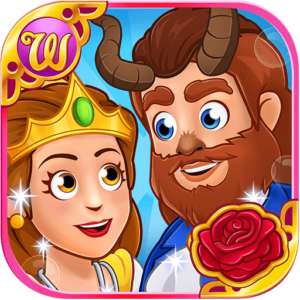 Lots of fun activities such as cooking, dress up and makeup is available. 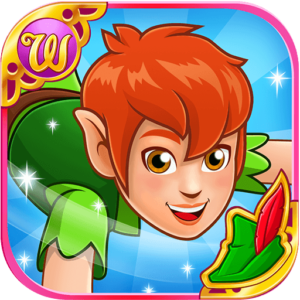 This game will connect to any other Wonderland game we shall release… yes, More games coming! Multi touch-enabled so you can play with friends or family on the same device. A stress-free environment for kids to play at. No winning or losing. Just creative gameplay and hours of it!